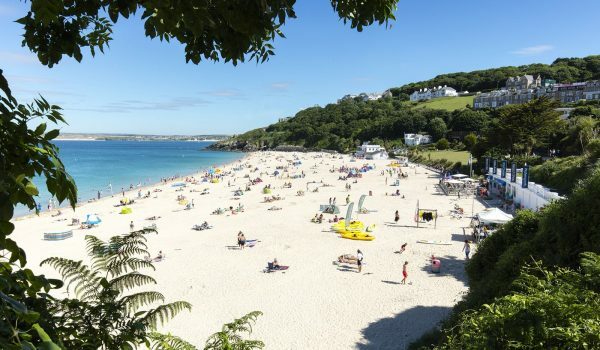 The Seaside Awards official list of beach winners has just been revealed and there’s plenty for Cornwall to celebrate. Eight beautiful beaches have obtained Blue Flag Status along with a Seaside Award and a further six have been honoured with a Seaside Award. Both awards are recognised as prestigious markers of beach excellence. 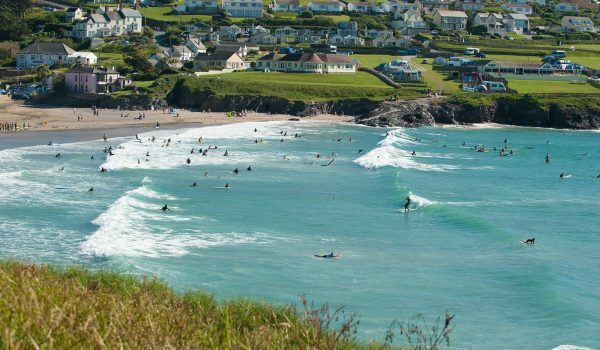 Cornwall is definitely set for the summer!